We're at a weird place in terms of expectations for the near-future of video games. Yesterday saw Epic Games unveiling the next iteration of their Unreal Engine and that— combined with a stream of leaks about the successors to the PS3 and Xbox 360—have people thinking about the possibilities of what's next. 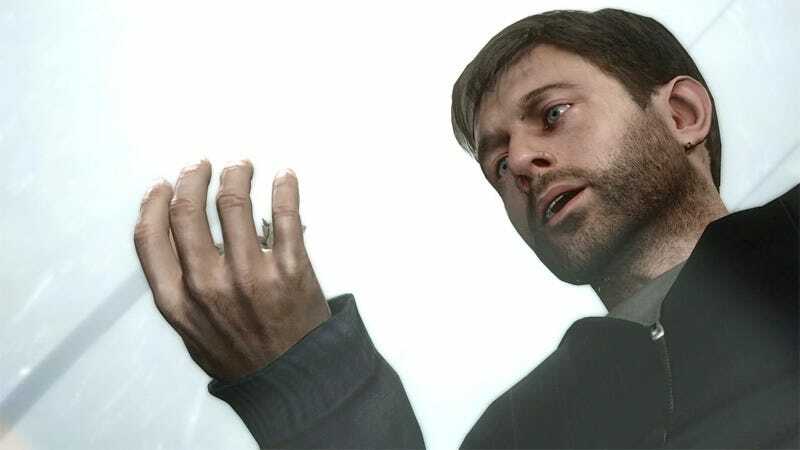 But David Cage doesn't care about any of that. But to be honest, I'm not that interested in technology or the next generation of consoles. If we could continue with PlayStation 3 for another five years it would be fine with me. I think the main challenges are on the creative side than on the technical side. Are there technical things I can't do on PS3? Honestly, no. The limitation is much more about the ideas we have. When you look at the past, you realised that the technology evolved must faster than the concepts we rely on. Granted, Cage unveiled the bleeding-edge "Kara" tech demo from his Quantic Dream studio earlier this year but that was made with and geared to run on existing technologies. It sounds like he's advocating more for the clever usage of current tech to implement forward-looking ideas, which is an idea that needs to co-exist with the chase for the new hotness.